A 2015 graduate of the University of Maryland, John Vittas founded the Maryland Baseball Network in November of 2014 and launched the network’s website two months later. He coordinated a staff and served as MBN’s lead broadcaster in 2015, after calling Terps games for WMUC Sports the previous three years. After graduation, John went on to work in the graphics department at MLB Network, working alongside the likes of John Smoltz, Pedro Martinez and Sean Casey. He got back on the mic for the 2016 season, teaming up with fellow Maryland graduate Scott Kornberg to broadcast Myrtle Beach Pelicans games, the Advanced-A affiliate of the Chicago Cubs. Currently, John is the radio voice of the Charlotte Stone Crabs, the High-A affiliate of the Tampa Bay Rays. A 2016 graduate of the University of Maryland, Matt served as a play-by-play voice for the Maryland Baseball Network the past two seasons. While at Maryland, Matt called ten different sports for WMUC Sports and the Big Ten Network Plus. He also worked behind the scenes on many Maryland sports broadcasts. Matt is currently one of the radio voices of the York Revolution, an independent league team in the Freedom Division of the Atlantic League of Professional Baseball. Matt also caddies at Columbia Country Club in Chevy Chase, Maryland. 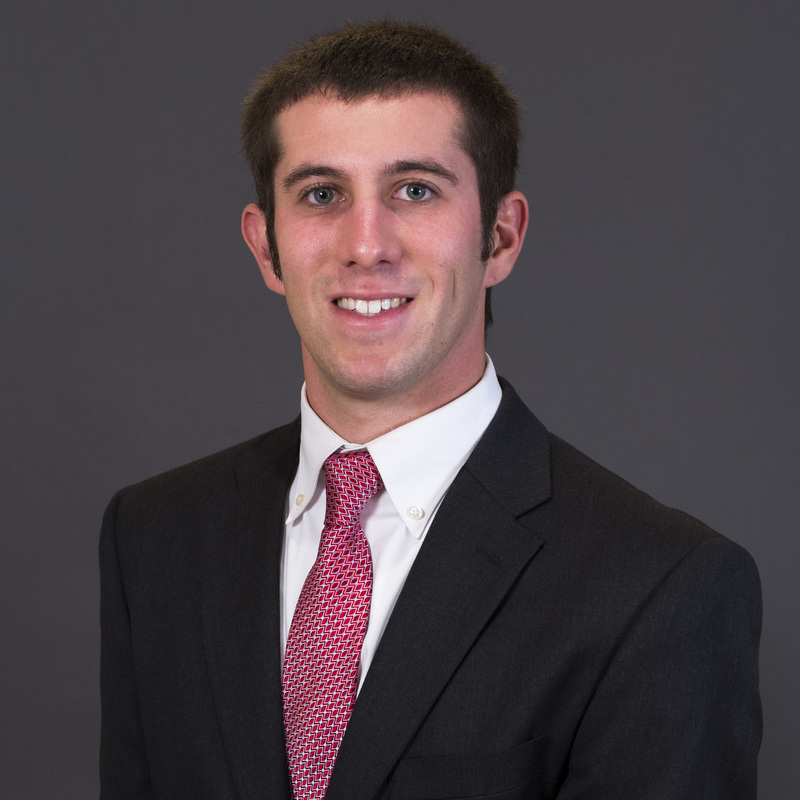 A 2017 graduate of the University of Maryland, Jake served as the Director of Broadcasting and Media—and as a play-by-play voice for the Maryland Baseball Network—from 2015-2017. He is now one of the radio voices of the Winston-Salem Dash, the Advanced-A affiliate of the Chicago White Sox. Prior to joining the Dash, Jake served as a radio voice of the Brooklyn Cyclones in 2017 (New York Mets Short-Season A affiliate) and the Chatham Anglers of the Cape Cod Baseball League in 2016. During his time in College Park, Jake also called a variety of other Terrapin sports for both BTN Student U and WMUC Sports.